I didn’t intend to do blogmas this year since I wasn’t prepared and I know I have big travel plans right near the mid of this month, so things might not go quite as planned, but until I start with traveling and all the fun stuff I thought of posting every day until I can, if not until 25th of december haha [was this the longest sentence you ever read or what?]. 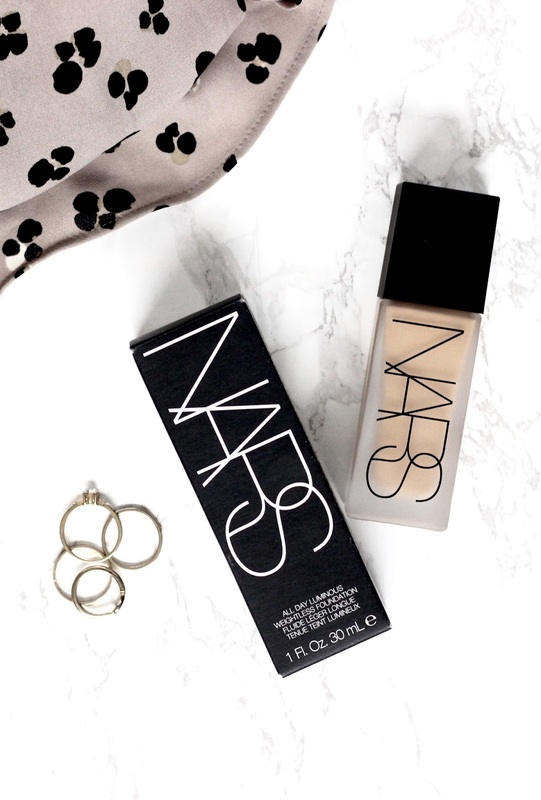 On that note keeping up with the second day of #blogmas here are my thoughts on Nars all day luminous foundation. When it comes to a skin type I have quite normal to dry skin, with no major skin issue (knock on wood) but for all these years I have struggled to get the perfect match for a foundation, needless to say, how crazy they ended up making me look after oxidizing. 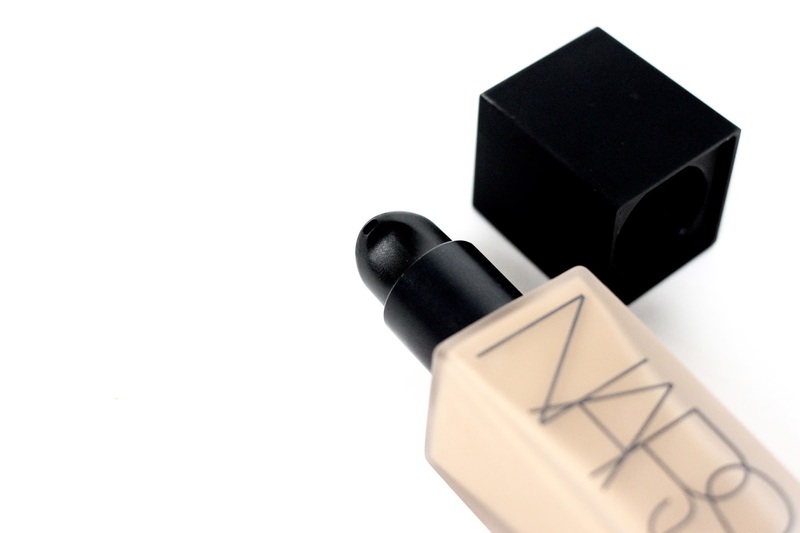 So to find the right color has been my major issue when it comes to foundation. And the good thing about the Nars foundation is that it comes in a wide range of colors selection, and luckily for me, I did manage to find the perfect shade. However, the Sephora consultant picked the shade a tad bit darker for my skin tone, but anyhow with a bit of knowledge after blogging for a year I did manage to convince her to go up a shade, which ended up being the perfect match. So here’s a little tip despite the consultant picking up the shade, take your time to analyze whether it is right shade for you or not, I say this with experience as I had several past incidences where I had been matched to a complete wrong color. Apart from the wide range of color selection, I love how beautifully this foundation blends and sits on the skin, I think the long name really, really justifies the foundation, and the coverage is just perfect. And the best way to apply this foundation is shaking is well before using and then rubbing it between the fingers and then gently spreading from the center of the face towards outwards to get the flawless finish, as the consistence of this foundation is quite liquidy and using a beauty blender or any sponge might waste a lot of product. I’d have to say this is by far my favorite foundation from the collection that I have hoarded over the years. However, I would have to say, it does transfer quite a bit so be careful if you ever decide to wear whites or creams, this might easily stain your clothes. But if you can look past the transferring it is a lovely foundation and I would highly recommend checkin it out. 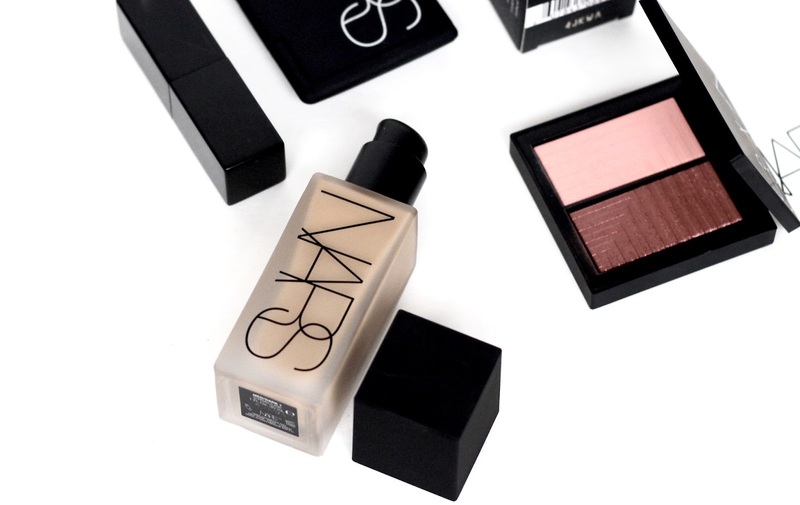 Have you tried Nars foundation before, which one is you favorite from their line ?